This post may contain affiliate links and/or links to products sold by other organizations. Check out our full disclosure page for more information. 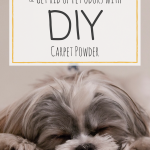 If you have kids or pets, your carpet will definitely take a beating from time to time. With the spills and mystery stains galore, stinky odors are bound to follow. While there are many products available that offer solutions to this issue, most of them are chemical filled and costly. 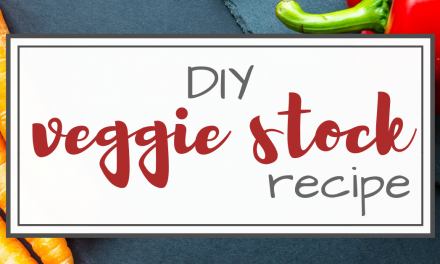 Why put your family at risk, while emptying your wallet, when you can easily make your own chemical free solution?! The process for this is incredibly simple. 4 products and 5 minutes is all it takes! *Note: you will need a drill and a small drill bit if the first time you make this. Simply drill small holes in the lid to create a “shaker lid”. 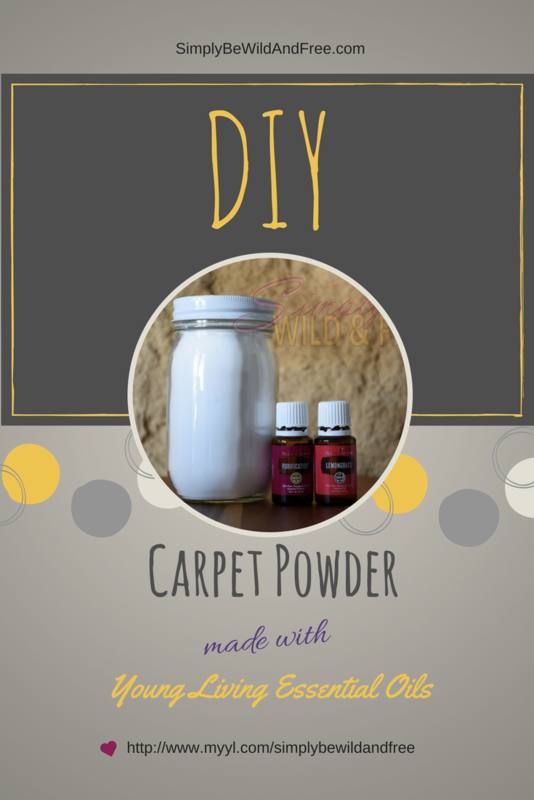 We repurposed an old jam jar to use for our carpet powder. However, a Mason Jar would work perfectly as well! First, pour half the baking soda into your jar. Then, add lemongrass & purification essential oils. Next, pour the remaining baking soda on top, this should leave a little bit of open space at the top of your jar. You don’t want it over full for mixing purposes. Last, shake and shimmy your bottle in all different directions. I typically shake it up and down a little, then roll it back and forth. Do this for a minute or 2, just to combine and distribute the oil throughout the baking soda. Easy right?? While you can definitely use this right away, I prefer to make it up a day or 2 in advance. Making it ahead of time just gives the oils time to fully incorporate into the baking soda. 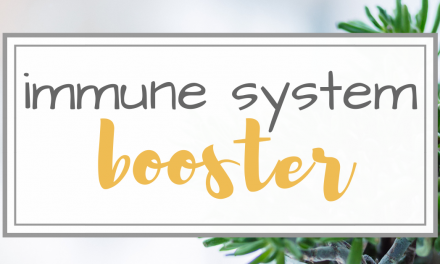 In other words – less clumps! 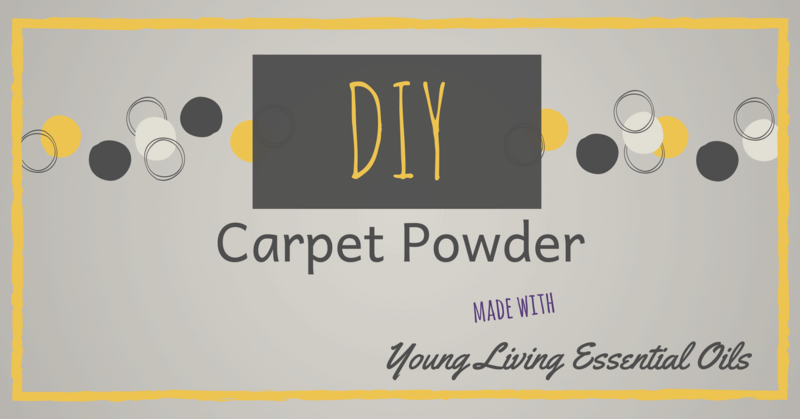 When you are ready to use your homemade carpet powder, you simply shake and vacuum! 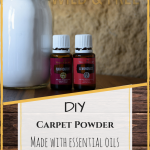 I typically have my kids apply it to the carpets, super easy and non toxic, so now worry needed. 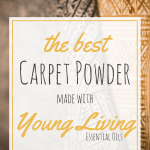 The combination of lemongrass EO, purification EO, and baking soda will refresh your carpets. Stinky odors out, clean and fresh scents in. This stuff is amazing. *Note: I purchased some sticky back magnetic sheets from a local craft store to make a cover for my carpet powder. 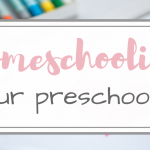 Add some colored scrapbooking paper and cut to size. Simple, yet affective. Fed up with your stinky carpets or stale smelling home? Try it out today! 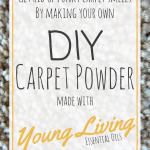 I would love to hear about your experience with my carpet powder recipe. Leave a comment or send me an email! 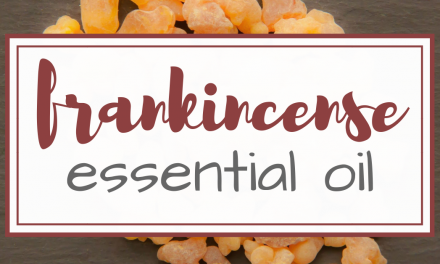 You can also check out my Young Living Essential Oils & Their Uses post here for more information on the Young Living brand, their methods, and standards. 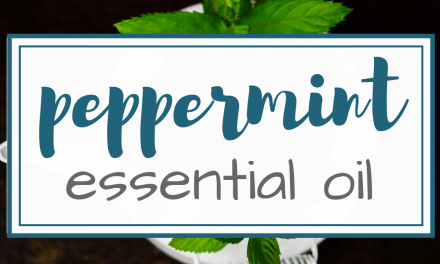 If you would like to stay up to date on all Young Living product highlights, receive special deals or product promotions, please sign up for my monthly Healthy Living newsletter. 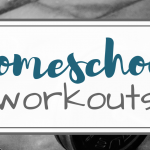 Signing up will also give you uniquely simple monthly tips and tricks on how to keep your family healthy and fit! 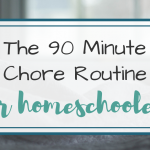 I am a God fearing, homeschool mom of 3. I strive to provide a happy, healthy lifestyle for my children, but I am by no means an expert on anything. I simply just want to share my journey. I enjoy coffee, wine, journaling, interior design, good books, dogs, laughter, & snuggles. I believe life should be lived to its fullest. 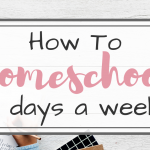 Organization, education, & health all play a role in this thing called life, which is why I am a Thirty One consultant, UBAM consultant, and a Young Living distributor. 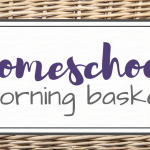 Homeschooling is my family’s lifestyle of choice, and we wouldn’t change it for anything. Together, we are all learning to Simply Be, WILD & FREE.